that offer an honest and reliable advertising service. 55,000 books get printed and 55,000 books get delivered. Every customer is given an opportunity to market their business properly to their local audience. 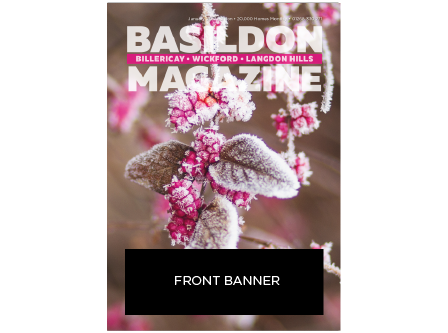 Essex Business and Leisure Magazines have built a reputation based on these core aspects, ensuring the magazine is doing the best job can for local businesses and local people. Prices are per month and per edition.